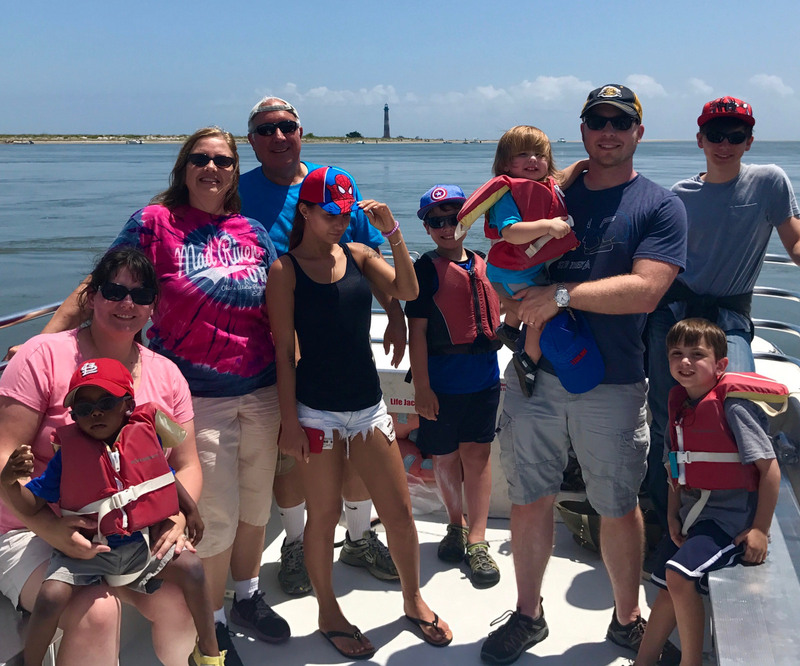 Board our Carolina Skiff bay boat and wind through pristine tidal creeks out to Morris Island and the historic Morris Island Lighthouse. 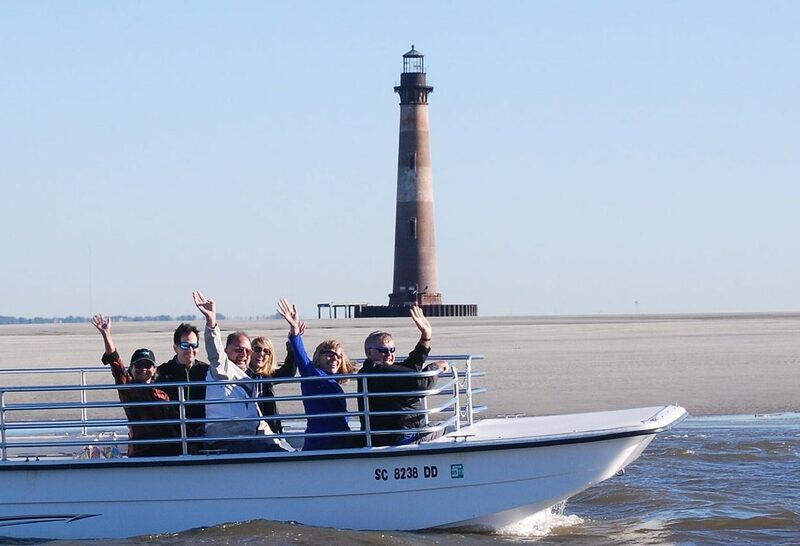 As you cruise the six miles out to the uninhabited barrier island, the captain will discuss and point out native wildlife, local history, and the diverse eco-systems of the Lowcountry. 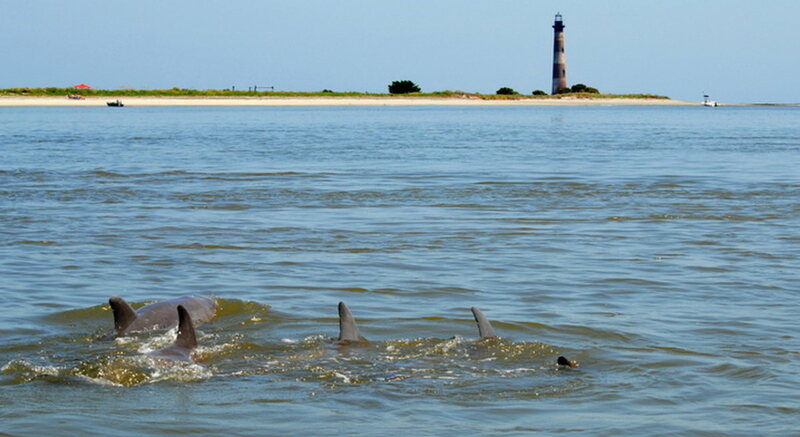 Along the way you may have the opportunity to see wild Atlantic bottlenose dolphin, wading birds, oyster flats, and sea turtles. 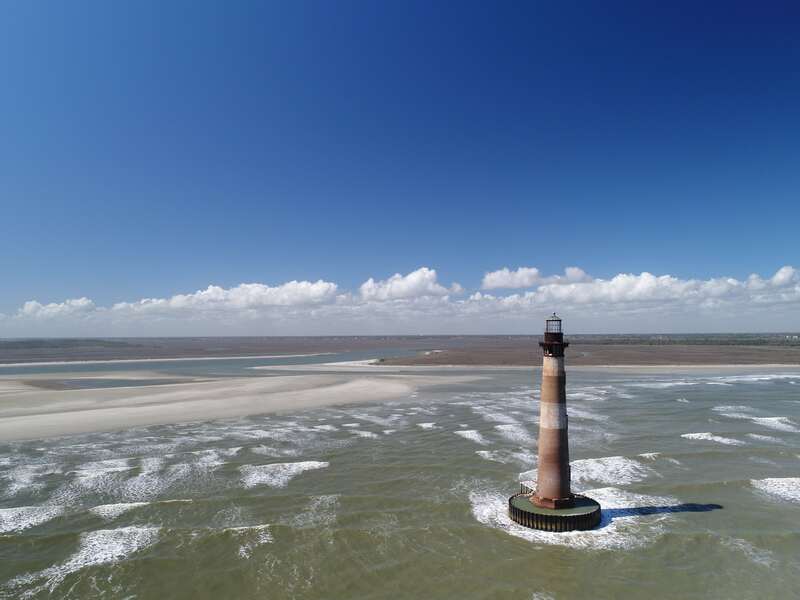 Once you arrive at the island, you will have around 45 minutes to explore the beach in search of shells and spectacular views of the lighthouse. 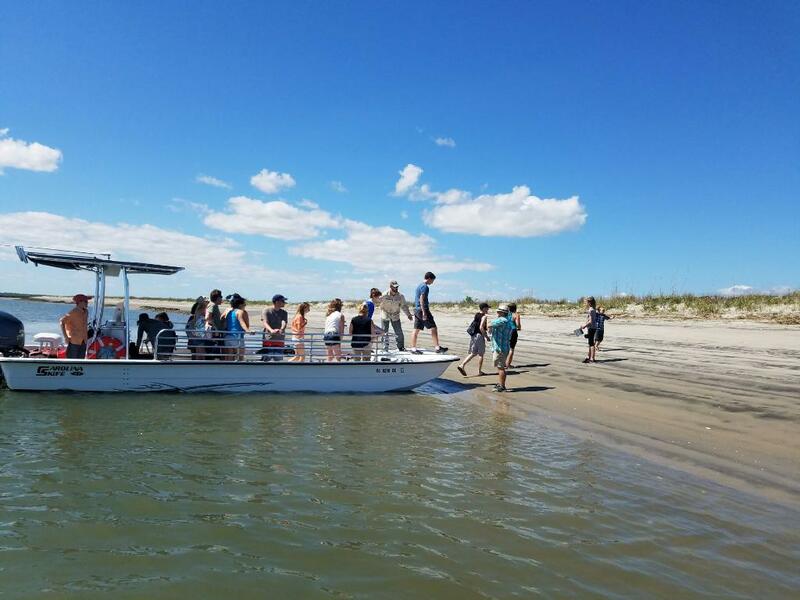 After beach combing, you will board the boat and enjoy the wind through your hair as we make our way back to the dock. 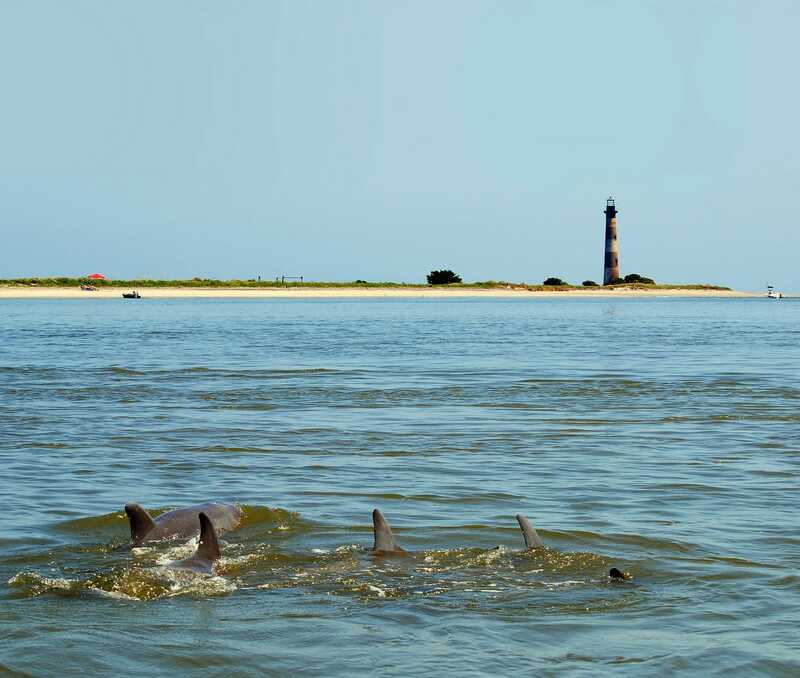 This is the perfect way to see picturesque marshland, a natural beach, the historic Morris Island lighthouse and wild dolphins all in one trip. 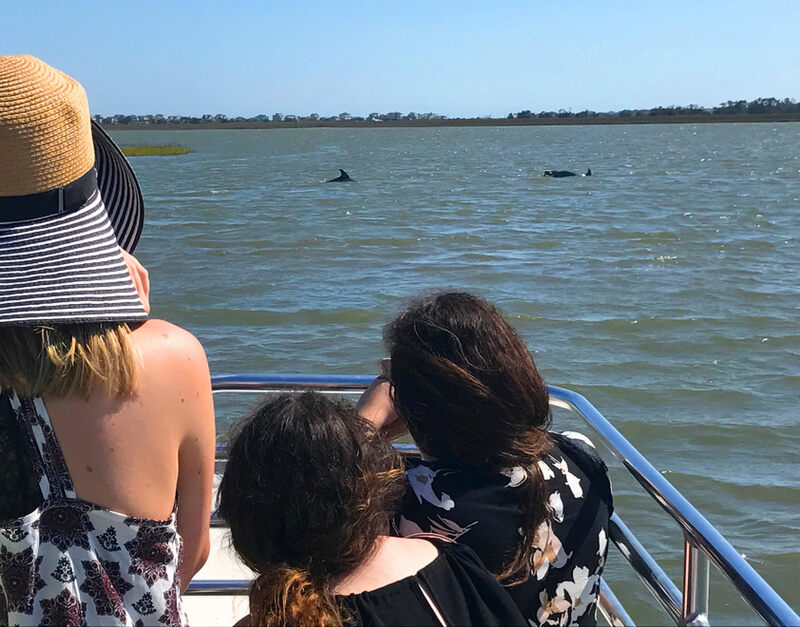 All ages are welcome and enjoy this trip. Bring a bag for shells and shoes you don’t mind getting sandy. Water, sunscreen, hats, sunglasses, shoes and a camera to document your adventure. You can also bring a small cooler with drinks and snacks. No single-use glass bottles, please.